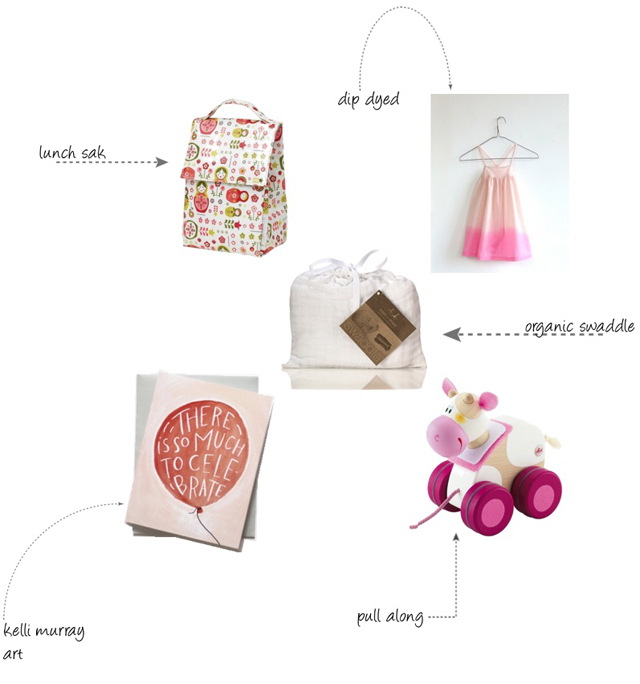 So excited to have teamed up with the lovely Darling Clementine Shop this month and share our favorite picks! This shop has such beautiful bits and baubles for around the home and unique toys and gifts to share with those you love. I love Lindsy's modern and crisp selections in her shop and I especially can't get enough of this, this, this, and this (which didn't make it into my shop favorites, but click HERE to see what did! Then use the special code ***ruffled*** to save 15% at check out until the end of July! Go quick!!! !